By Kodiak Resort July 30, 2014 Comments Off on From a recent visitor.. Thank you for your hospitality… It was a really nice time. 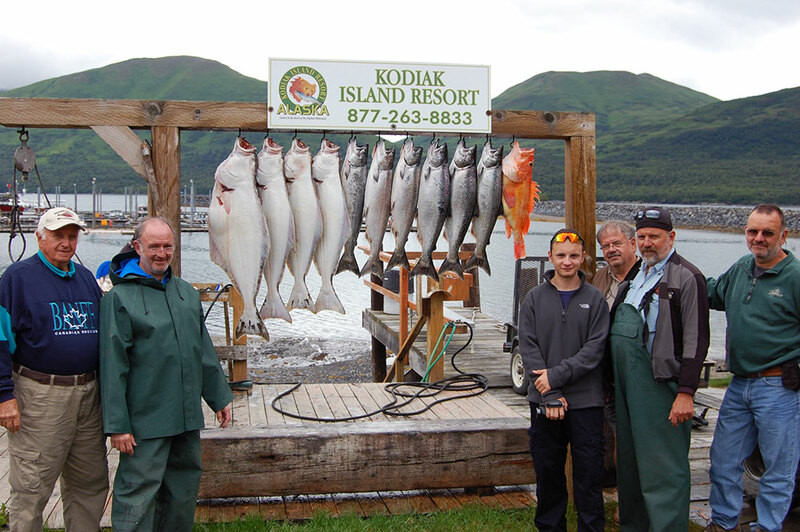 Your staff was always kind and attentive, and the fishing was great. But your staff was what made it special. Fishing can be great anywhere and I have been places where the fishing could be termed “better”. But nowhere was the staff providing the services better. That takes the discussion to a whole new level of how your facility stacks against others in the same business.